Mom encouragement, we need it every once in a while, right? 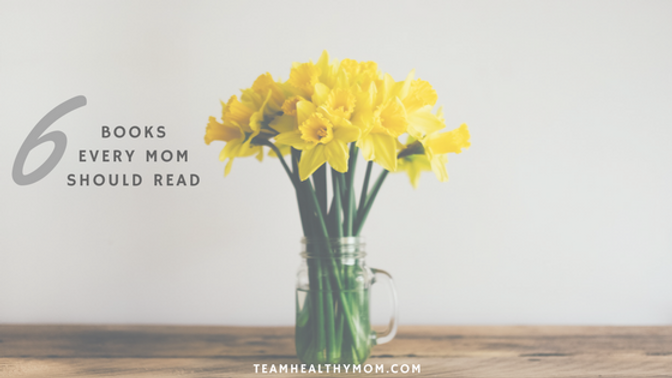 I used to (like, even today) pretend that I was Supermom with superpowers that never ran empty, but my fuel is limited and now, oh how I love to bask in the glory of a quiet room with a book in my hand. This book is a Momma’s MUST READ, seriously! It’s so, so good that you won’t be able to put it down. If you feel alone in motherhood, you will discover that you truly are not. I love how Becky is so very authentic and real about life, because life is messy, and isn’t pretty all the time (Chapter 6). If you ever feel alone in motherhood, this is the book for you! This book is about the journey of motherhood from the perspective of 7 different mothers. This book is about trusting God and depending on His Grace, and His Grace alone! Very powerful read, and I will be revisiting this book again in the near future, because it’s just that good! Are you mom enough? The cover of a popular magazine asked this haunting question in bold red letters that hung over the startling image of a young mother nursing her four-year-old. When the issue hit newsstands, it re-ignited a longstanding mommy war in American culture. But it turns out this was the wrong question, pointing in the wrong direction. There is a higher and more essential question faced by mothers: Is he God enough? This short book with twenty-four short contributions from seven young mothers, explores the daily trials and worries of motherhood. In the trenches, they have learned how to treasure God and depend on his grace. The paradox of this book is the secret power of godly mothering. 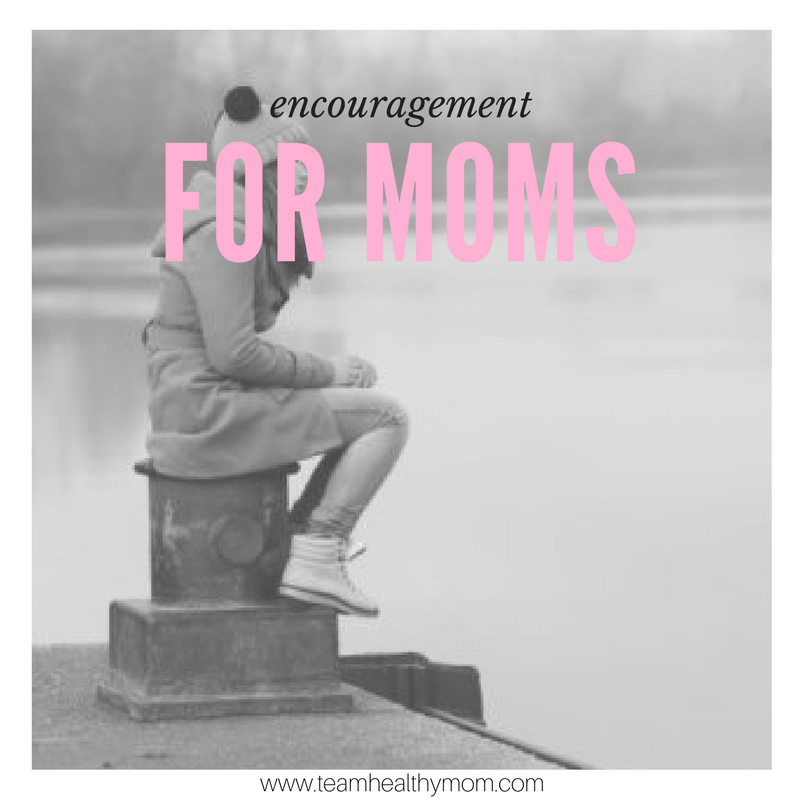 Becoming mom enough comes as a result of answering the burning question above with a firm no. This is a great book about Jesus not only loving us, but actually understanding our role as a mom. This is a book for motherhood as a whole, regardless of the stage that you are in and it’s for both the stay-at-home mom and the working mom. This is a very encouraging book if you need some good uplifting and encouragement! Tired of feeling like no one understands? Look no further. What does Jesus know about the everyday life of a mom? Plenty! Jill Savage, founder and director of Hearts at Home, introduces the real Jesus to real moms. Through chapters that examine key behaviors and decisions Jesus made during His life on earth, Jill brings those lessons right down to the tiring, laundry-filled, sticky-fingered days every mother knows. Between the chapters are interactive vignettes that provide brief, refreshing glimpses into real, messy, busy lives. In Real Moms . . . Real Jesus, Jill continually reminds the reader that Jesus is not an unattainable deity, but a Friend who truly understands. This is an AMAZING book, and I’m only halfway through it. It’s a book about a mom of 4 who performed an experiment on herself to finding love for life again, even in the midst of chaos. She learns to LOVE THE MOMENT, rather than wishing the days away, which we can all tend to do when the days are long. In this entertaining and relatable book, Alexandra Kuykendall chronicles her nine-month experiment to rekindle her love of her ordinary life. After wiping her calendar as clean as a mother of four can, Kuykendall focuses on one aspect of her life each month, searching for ways to more fully enjoy her current season. By intentionally adding one thing each month that will make her jump for joy, she provides a practical challenge women can easily replicate. With humor, poignancy, and plenty of personal stories, Kuykendall weaves together spiritual themes and practical application into a holy self-awareness, showing women how a few small changes in their routines can improve their enjoyment of this crazy-busy life. This is a great book for moms who are battling depression, or even just the blues. I battled postpartum depression for nearly 3 years, but this book helped me fight through it. Holley is a licensed counselor as well as a life coach who loves Jesus and people, and you’ll definitely believe it after you read her book. If your life isn’t perfect . . . This is a book for the busy mom who wonders how she’ll ever fit spiritual nurturing of her children into her daily schedule. It has really helped me reprioritize my day to focus more on Him and being the disciple I need to be to my children.